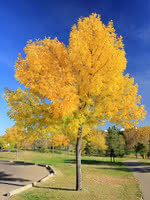 Okanese Poplar is an excellent shelterbelt tree. 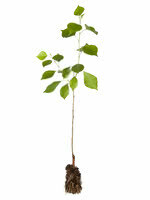 It's one of the hardiest and fastest growing trees you can plant on the prairies. 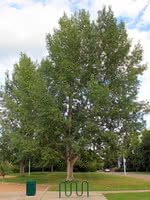 This hybrid poplar is disease resistant, drought and cold tolerant, produces no fuzz, and requires little maintenance. Okanese poplar also makes for a good privacy screen on larger properties. Greenhouse grown rooted cuttings. True to type and vigorous. Sorted for size and form. 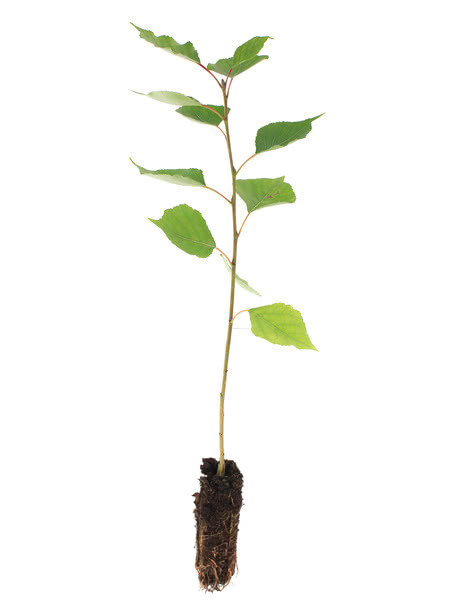 Okanese Poplar is our top selling hybrid poplar and consistently outsells all other varieties.